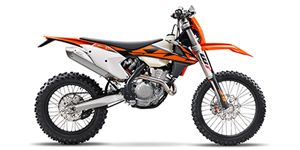 If you're looking for a street legal motorcycle with above-average off-roading abilities, dual sport motorcycles provide the flexibility to accomplish both. 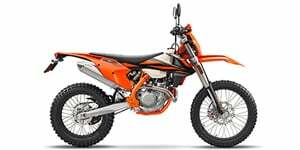 Fitted with suspension systems and tires that perform steadily on dirt like a trail motorcycle, these all-road motorcycles also feature required road-going equipment such as headlights, turn signals and mirrors. 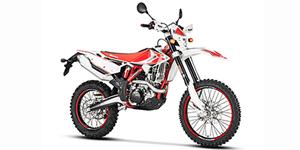 The Suzuki DR 650S is a popular dual sport-adapted version of the brand's off-road enduro motorcycle giving it the capacity to perform highly on both the trail and the road. Dual sport and road/trail motorcycles are generally similar in purpose, however motorcycles advertised with the dual sport moniker in the United States typically reflect motorcycles with a stronger trail presence.